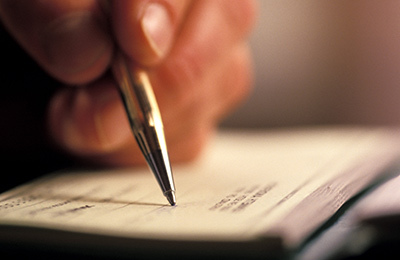 We provide checking accounts to fit your unique home or business. We also added a crossSAV feature that is optional. Fill out our simple Switch Kit form prior to coming in to open your account! This account is our highest interest-bearing checking account with two simple requirements: 20 Visa Debit Card transactions per statement cycle (excluding ATM transactions) and electronic statements. Blue Chip Checking is available only for residents of Effingham and surrounding counties. If you would rather not worry about meeting required debit card transactions, then Basic Blue is the account for you. No minimum balance requirement for students, military (active or veterans) or seniors age 62. 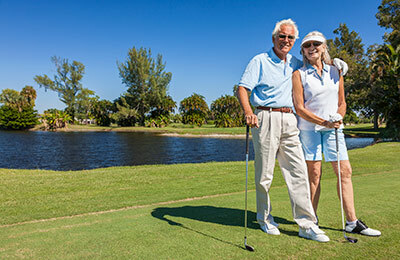 Join the club for ages 55 or older with benefits and features just for you. No charge for notary service, money orders, trust or investment consultation and $3.00 off a safe deposit box. No charge to shred sensitive documents. So enjoy the benefits! This account is an interest-bearing checking account designed for personal or business. You have the freedom to make a withdrawal, but transactions are limited to six during a one-month period (required by Federal Regulations). crossSAV is a feature that rounds up a debit transaction to the nearest dollar and adds the difference to a savings account for you! crossSAV is a smart way to save without any effort and is posted automatically. Your savings will build quickly because of your crossSAV! crossSAV can be added to any of our checking accounts!